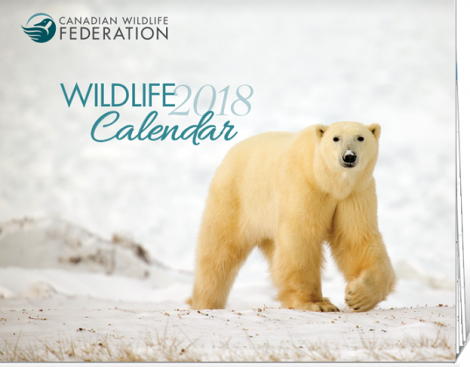 You can Request a Free Telus 2018 Calendar. Just follow the link over to their site and fill in your information to receive your Free calendar in the mail. You do have to be a member this year to get your FREE calendar. Offer available while supplies last. 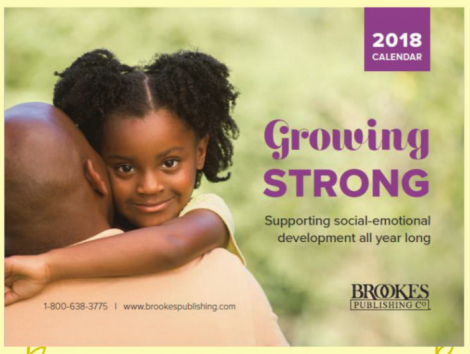 Hop on over to Brooke’s Publishing Company where you can download a FREE 2018 Growing Strong Calendar! This FREE calendar supports social and emotional development in your child throughout the year! Available for a limited time only. 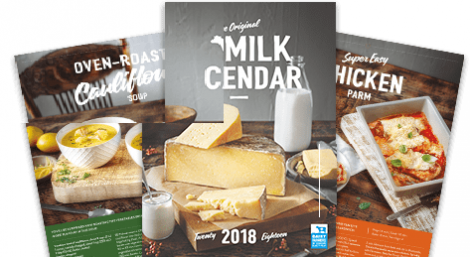 Have you gotten your FREE 2018 Milk Calendar yet? If not you can still get them. Just follow the link over to the offer page and choose your place of residents in the drop down box to see how to get yours. 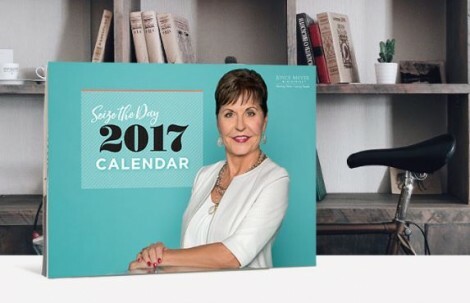 Right now you can request a FREE 2017 calendar. Just follow the link and then fill in the form with your information. Your FREE calendar will be sent to you in the mail. Offer valid while supplies last only. 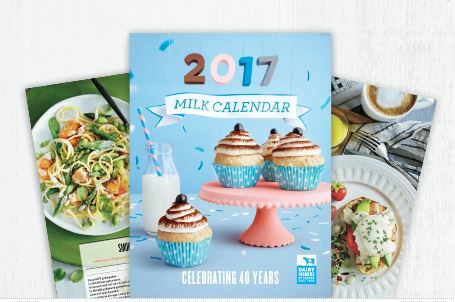 If you live in the Ontario or Canada Atlantic regions you can get a FREE 2017 Milk Calendar from Dairy Goodness inside newspapers. For a list of local newspapers and dates Click Here.